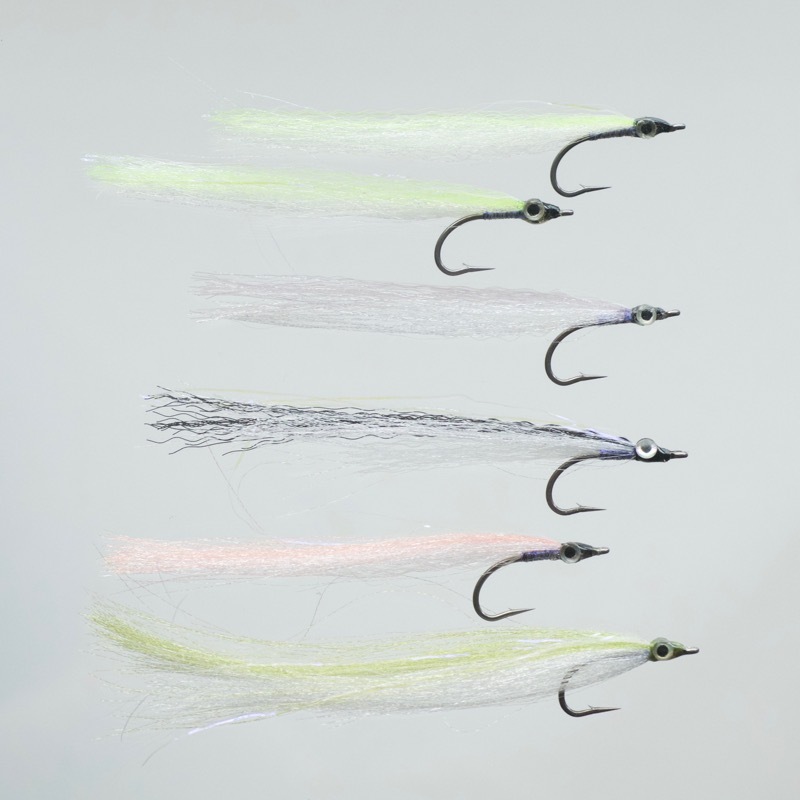 Saltwater fly patterns for bass and UK other sea fish, these sandeels are easy to cast and great value for a set of 6. These flies are just perfect for saltwater use. 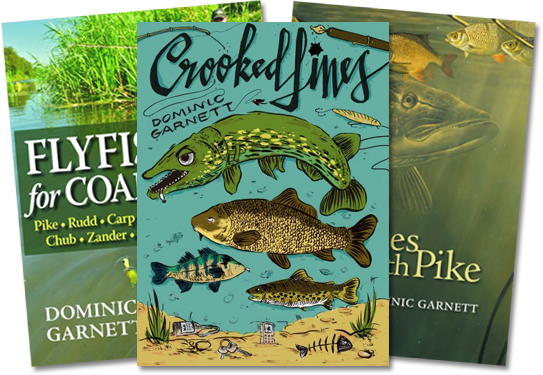 Attractive sandeel profiles and the best colours for hungry bass. Just the right amount of flash and dressed on super sharp, durable Japanese hooks. 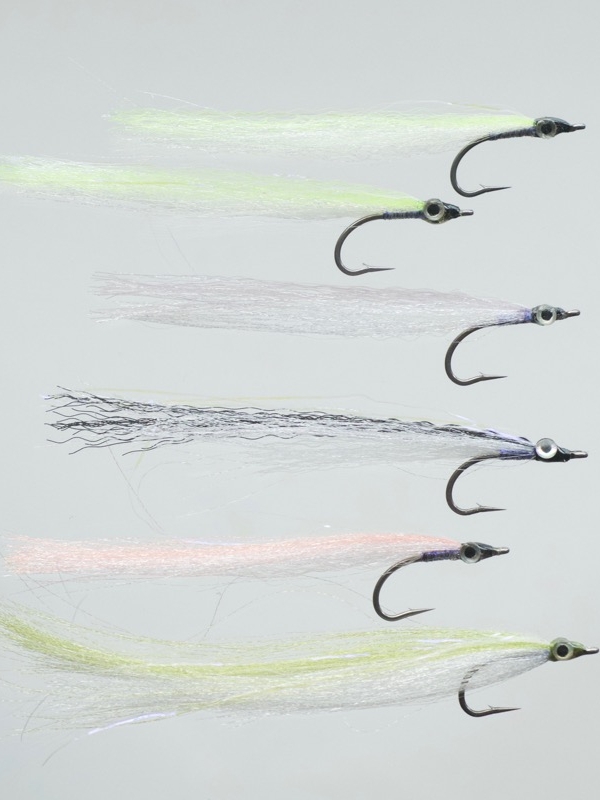 Easy to cast and great value at just £9,99 this set of 6 proven bass fly patterns is all you need for a great day’s sport. Have also proven highly successful for pollack, mackerel and garfish.